Whether you call them chickpeas, garbanzo beans, or ceci beans, these mild, yellow beans can transform into multitudes of delicious dishes.This mighty legume with many names is a staple ingredient in many of the globe’s healthiest (and tastiest) cuisines. It’s the main player in beloved dishes like hummus, falafel, and socca, the famous French flatbread. These protein-packed beans can be ground into burgers, stirred into soups, and folded into sandwiches.Canned chickpeas are handy, but cooked from their dried state, these homemade legumes are a revelation. Much more flavorful than their canned counterparts, home-cooked chickpeas have a nutty flavor and creamy texture. Simmer a big pot on Sunday afternoon for a week’s worth of satisfying suppers. 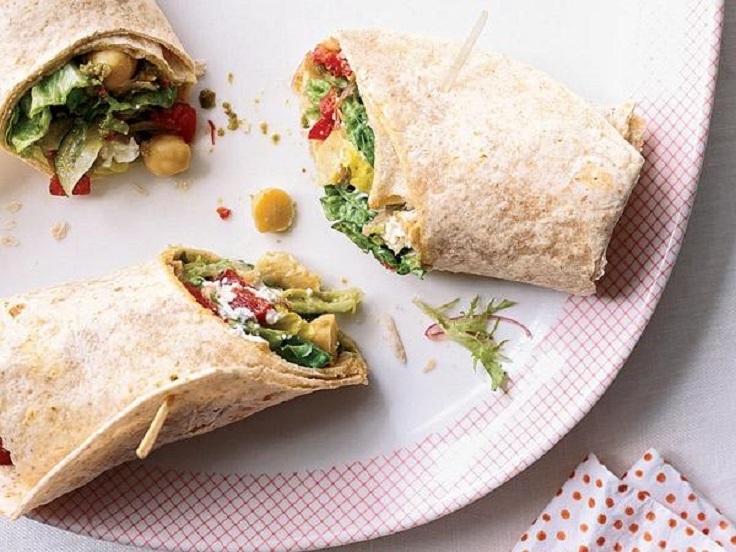 Here are some easy-to-make, delicious and nutritious recipes made with chickpeas. Make a change to healthier eating and try one of these recipes for yourself! 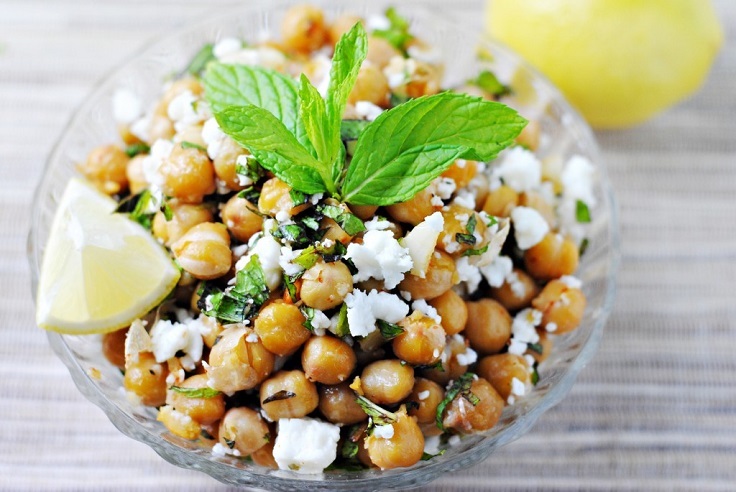 The garlicky roasted chickpeas with feta and mint come together in under half an hour and besides being quick, vegetarian, and fairly healthy this is an amazingly delicious dish. 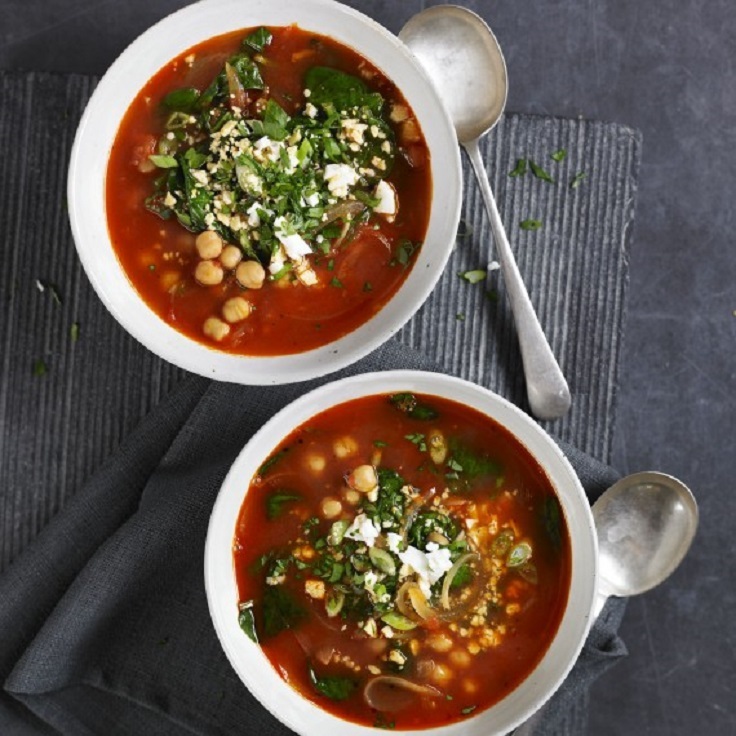 A nutritious, meat-free chickpea soup that’s full of protein so not only fills you up but is super-healthy too. These salad wraps are so delicious and healthy, and it will take you 20 min to make them.The calories per serving is 296. 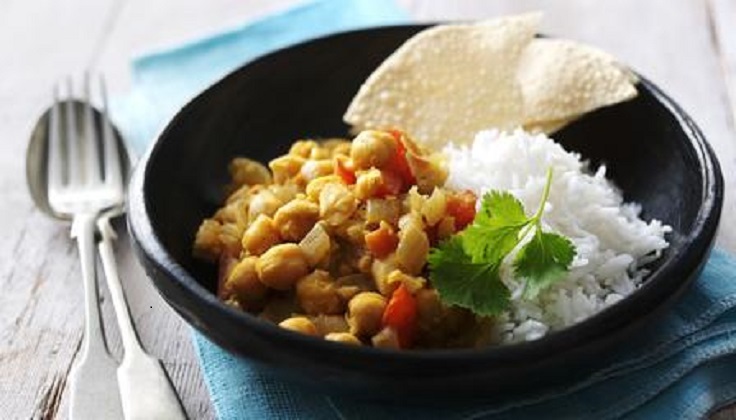 Healthy, cheap and filling: this tasty chickpea curry is perfect for a weekday dinner. 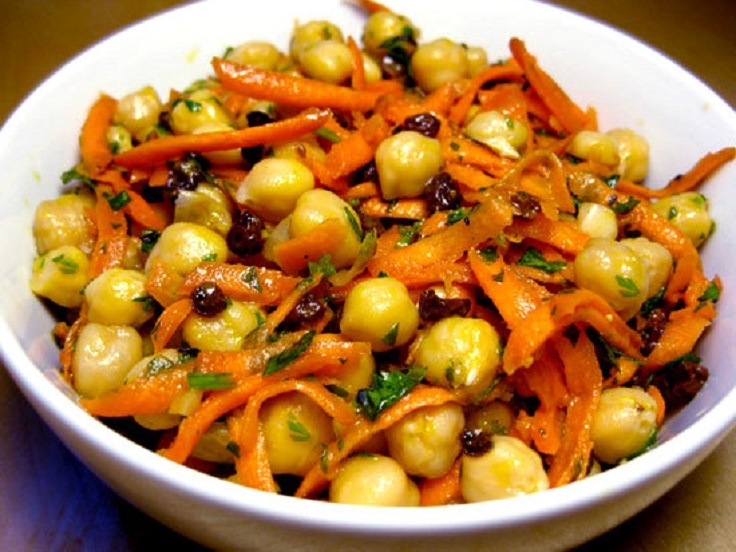 This is a simple side dish featuring roasted chickpeas. This salad makes a perfect side dish or a light lunch. 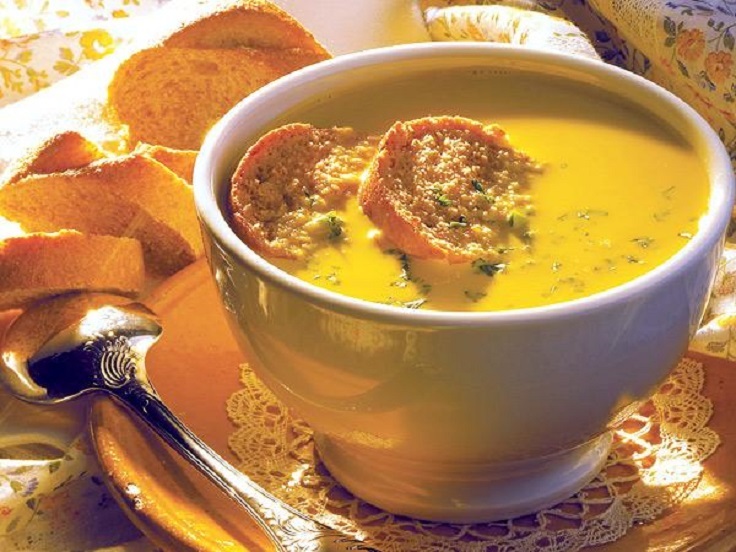 Make a change to healthier eating and try this tasty and healthy soup for yourself! 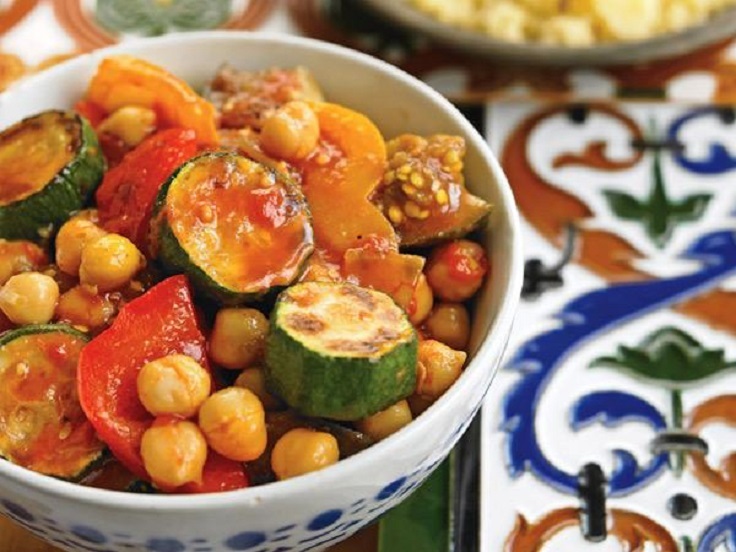 These beans are an excellent source of vitamins and nutrients like zinc, folate, and protein, in addition to being an excellent source of fiber!Combined with many other vegetables,you will have this favorite healthy chickpea stew. 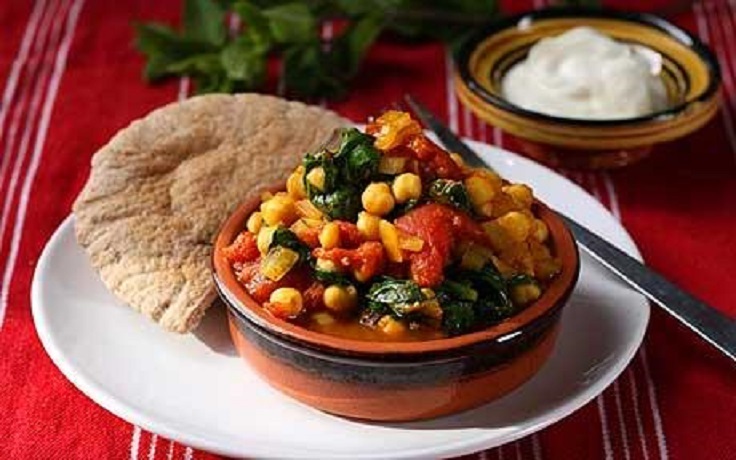 This healthy and deliciously fragrant chickpea dish is made with tomatoes and greens. To make this Moroccan spice blend, mix 2 tbsp each ground cumin and coriander, 1 tbsp ground turmeric, and 1-2 tsp chili powder. Store in an airtight jar. Eat this with plain yogurt and pitta bread or naan. Healthy quinoa makes this quick and easy quinoa salad with chickpeas, soy beans and poached chicken recipe super for lunch or dinner starter. 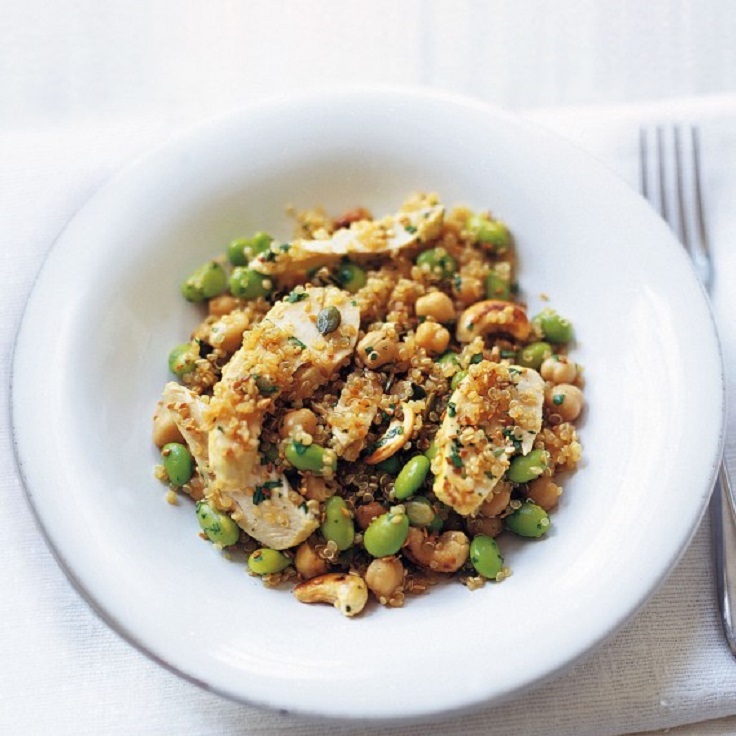 It’s also full of balanced proteins and minerals, quinoa makes this salad a healthy lunch or dinner starter. 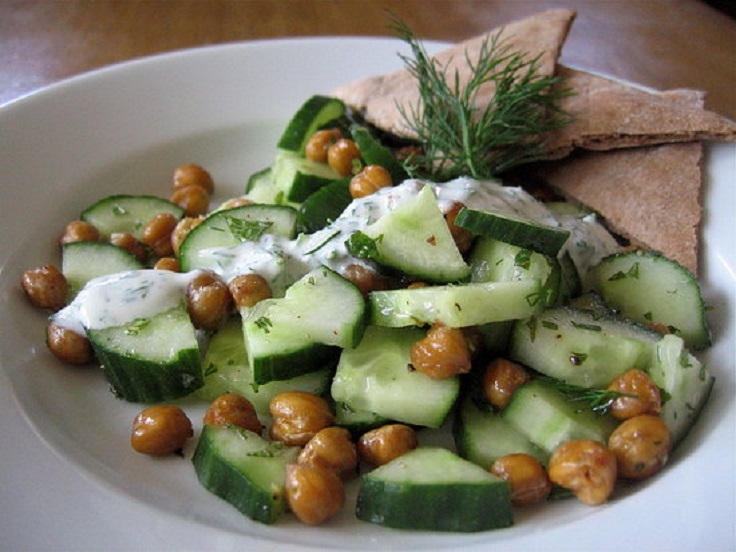 If you’re looking for a new way to prepare chickpea you’ve got to try this recipe. The carrots give it a crunchy texture, and the currants add a touch of sweetness. It’s delicious on its own or topped on your garden salad.